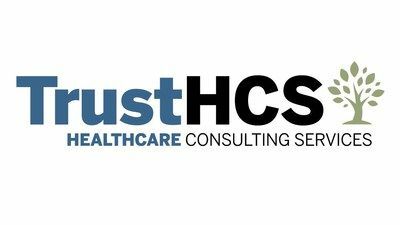 TrustHCS is a completely remote healthcare consulting company that provides coding, auditing, and clinical documentation improvement services to their clients. TrustHCS employs some of the most reputable medical coders in the country and do so with an entirely remote staff. With employees located across the country, it was proving difficult for HR Director, Danielle Richmond, to organize and manage their remote hiring process. In any given day, resumes would arrive in many formats and from hiring managers with individual needs and preferences. Without a centralized hiring location, Danielle and her team were finding it challenging to quickly respond to candidate inquiries and shepherd them through the hiring stages. This delay was affecting their ability to reel in the quality candidates they needed to meet client demands. As time went on, Danielle and her hiring team realized their process was not sustainable. 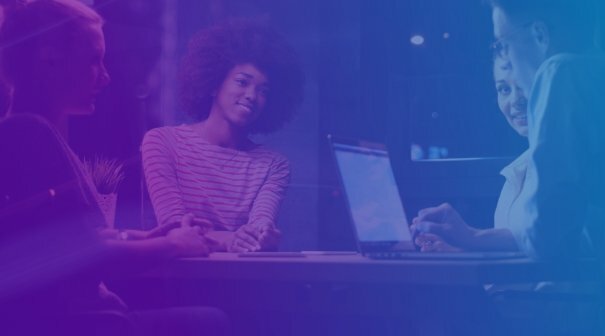 They needed a recruiting partner that supported their remote hiring style while helping to organize and streamline tasks. Danielle was eager to get into a system that would empower her remote hiring team and chose JazzHR to be their recruiting partner. Since 2013, TrustHCS has used JazzHR to make hiring more streamlined and transparent for their dynamic organization. Before JazzHR, Danielle and her team struggled to keep a pulse on their growing candidate pipeline. There was no repository to view resumes, candidate statuses, or easily respond with feedback. Now TrustHCS has an all-in-one recruiting tool that keeps everything in one spot, giving their remote team a complete picture of candidates in just one click. Since joining the JazzHR family, TrustHCS has grown by over 250 percent. When they first implemented JazzHR, TrustHCS had a team of 110 employees and have since grown to almost 400. This expansion was expedited by JazzHR’s intuitive sourcing and candidate management software that helped Danielle cut her time-to-hire in half. By switching to an organized recruiting platform, TrustHCS was also able to improve their candidate experience. With instant job postings and greater exposure, TrustHCS has seen more applications come in than ever before - allowing the team to keep pace with growth and focus on providing their clients with top-notch coding solutions.